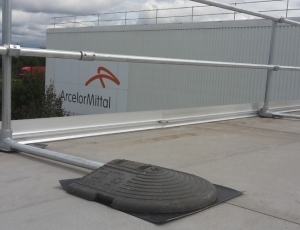 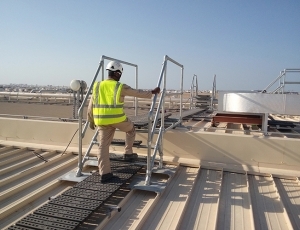 We are a leading global supplier of fall protection systems, guardrails and working at height safety equipment. 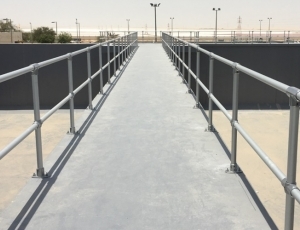 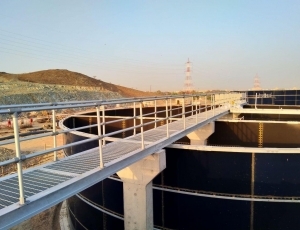 Kee Safety, with its headquarters in the UK, is a global supplier of handrail, guardrail and work at height safety equipment and has been trading in the Middle East since the 1980’s. 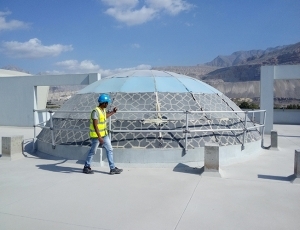 In 2007, the regional office in Dubai was opened, where we have a fully stocked 5000 ft² warehouse with training and demonstration facilities. 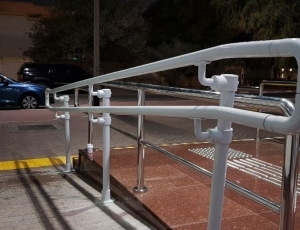 Kee Safety supplies Fall Protection Solutions such as KEEGUARD freestanding roof edge protection, KEELINE safety lifeline systems and KEE WALK roof top walkway as well as Safety Barrier Solutions constructed from KEE KLAMP galvanised cast iron handrail fittings and KEE LITE aluminium fittings. 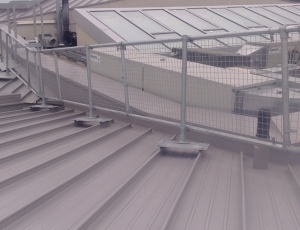 Kee Safety also offers a wide range of Safe Access Solutions which includes Bespoke Access Platforms, Self Closing Safety Gates and Industrial Roof Access Systems. 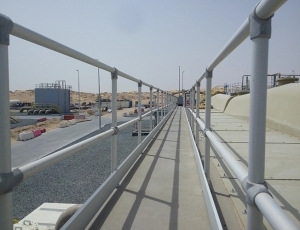 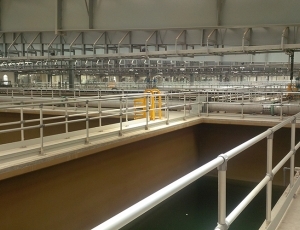 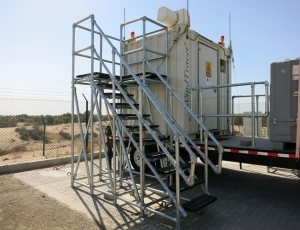 We can offer our customers a full design and installation service, undertake surveys and produce CAD drawings for each project throughout the GCC region.